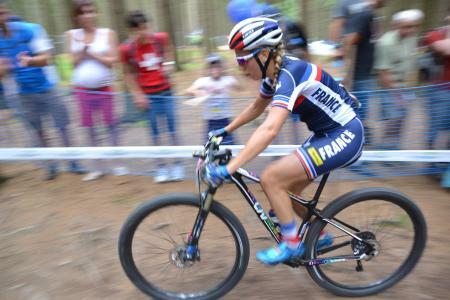 Are you Pauline Ferrand Prevot? Do you want to add more info to your profile? Feel free to contact us. 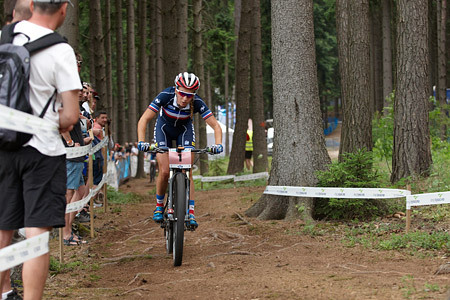 Pauline Ferrand-Prevot with William Leiva. Pauline Ferrand-Prevot shared Canyon's video. 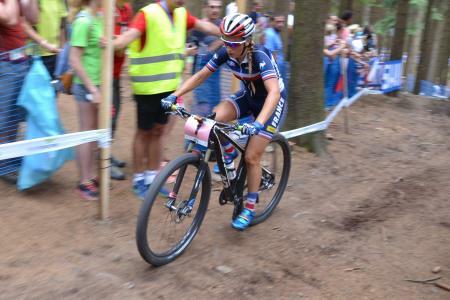 Pauline Ferrand-Prevot added 2 new photos — with William Leiva. Pauline Ferrand-Prevot with Elena Cecchini. 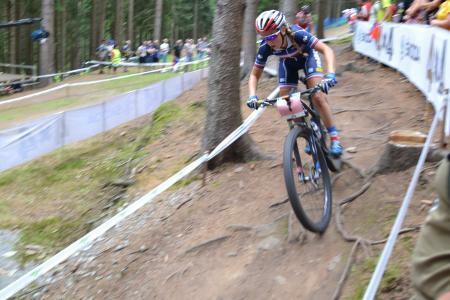 Pauline Ferrand-Prevot shared CANYON//SRAM Racing's video. Pauline Ferrand-Prevot with Ragnard Michalet and William Leiva. Pauline Ferrand-Prevot added 9 new photos — with William Leiva and Camille Pierre. Pauline Ferrand-Prevot added a new photo. Pauline Ferrand-Prevot with Mia Radotic and William Leiva. Pauline Ferrand-Prevot with Gaelle Morand-desserprit and William Leiva. Pauline Ferrand-Prevot shared a Page. Pauline Ferrand-Prevot added 2 new photos. Deuxième place à la Megavalanche de La Réunion ! Je finis à 1m15 de la vainqueur Pauline Dieffenthaler ( vainqueur aussi de la Megavalanche de L'alpes). Très belle expérience, merci à l'organisation !